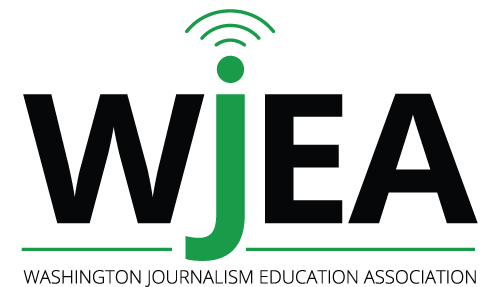 Is your staff's media organization one of the top in the state? 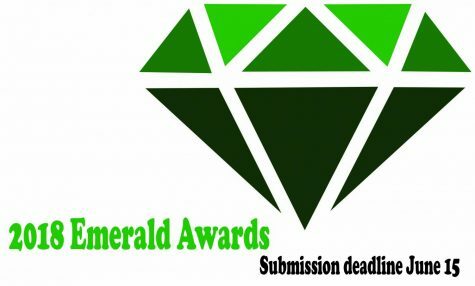 The third-annual Emerald Award contest is open for submissions. Submission deadline is June 15. 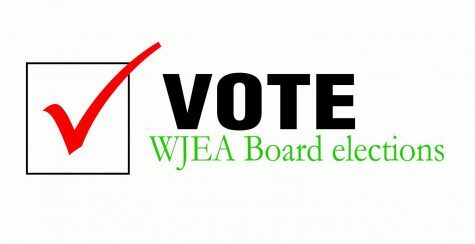 WJEA members are encouraged to submit their publications/broadcasts for this award. The Emerald Award is the highest form of distinction given to member publications. Entry fee is $30. 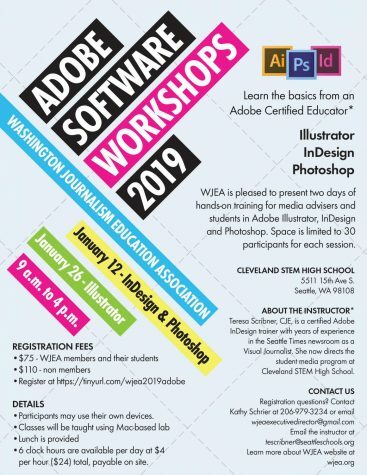 Newspapers, newsmagazines, yearbooks, websites and broadcasts are eligible. Enter the critique contest, where all entries are eligible. 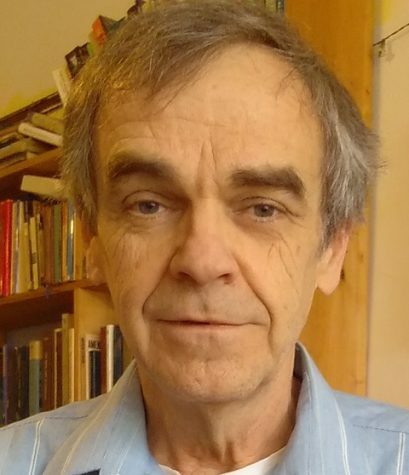 Forms located on the critique story page. Yearbooks MUST send a copy (non-returnable) to Sandra Coyer, 21553 SE 298th Pl, Kent, WA 98042. Yearbooks MUST arrive by the June 15 deadline. 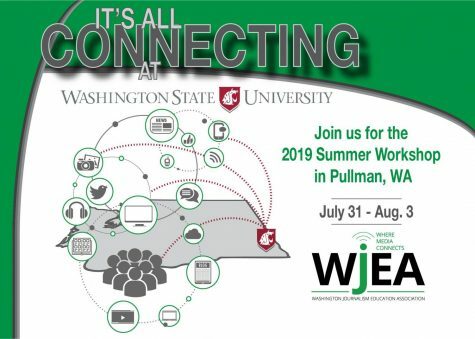 Winners will be announced at J-Day at the University of Washington this September. Questions, contact Annie Green, Emerald Award chair.